All Star Vacation Homes offers the highest quality and largest selection of vacation homes, condominiums and townhomes in the Orlando area. All units are held to the highest standards and will offer you and your family the vacation of a lifetime. Custom furniture packages, games rooms, home theatres, multiple master bedrooms, fully equipped, laundry facilities in each home or condo, private pools and spas in single family homes. 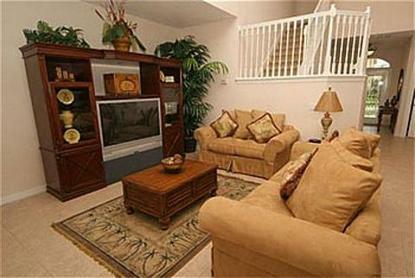 All homes are within 4 miles of Walt Disney World and within 2 miles of the All Star welcome center.